Detroit Mayor Mike Duggan’s “D-Insurance” Plan will not protect Detroiters from paying more for auto No Fault insurance. I discussed this last week when responding to The Detroit News editorial in support of the low-cost plan. If Mayor Duggan really wants to create a low-cost No Fault option for Motor City drivers, then his D-Insurance plan could use an important – albeit currently missing – component. There is truth that auto No Fault medical claim costs are driving up auto insurance prices. And Mayor Duggan is right that some of my ethically-challenged colleagues in the personal injury lawyer profession may also be playing a role, as the Mayor talked about “billboard lawyers” also driving up costs. I’ve been an outspoken critic opposing this type of ambulance chasing and PIP fraud, that I believe gives all attorneys a black eye. There are many things that can be done to significantly lower the cost of auto No Fault insurance, both for Detroit and for Michigan. I’ve written about this here and here. But I also I believe that one additional answer that we need is implementing a truly fair No Fault medical-provider fee schedule. 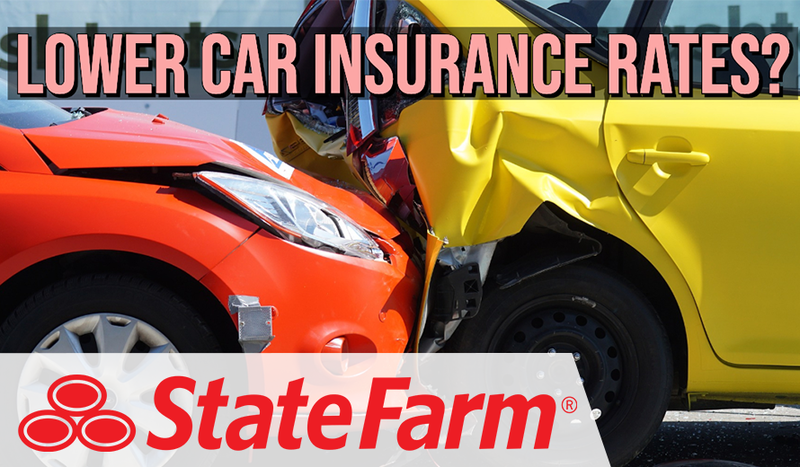 Preserve and protect the No Fault benefits that auto accident victims need. Remove a lot of the ugliness and PIP fraud that we all see from a small but growing number of lawyers and law firms. Streamline billing for medical providers, doctors and hospitals; facilitate prompt payment and eliminate the need for costly litigation. Eliminate most of the lawyer provider lawsuit industry entirely, as doctors and medical providers would be paid reasonably charges promptly.